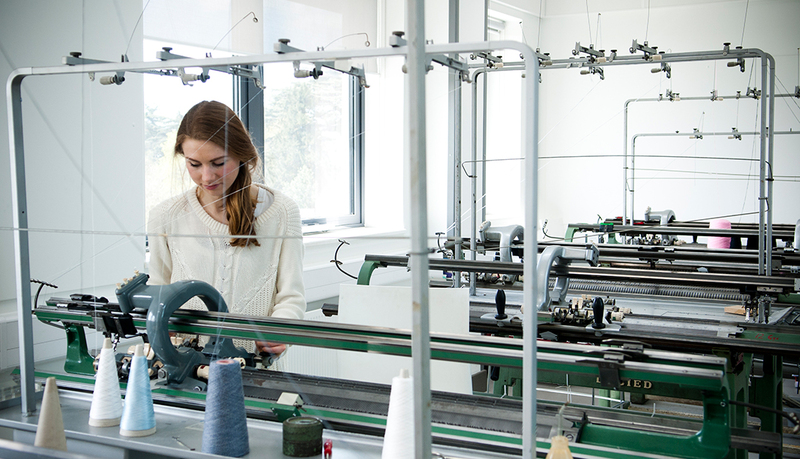 The Foundation Year in Fashion is offered as an entry route to a fashion degree for students who don't yet meet the entry requirements for degree-level study. 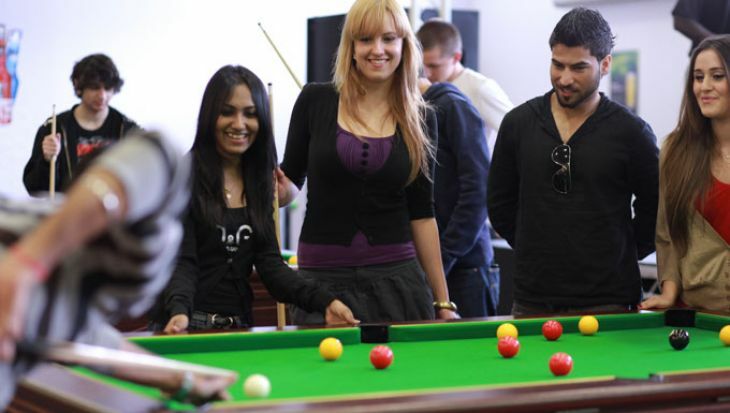 Why study the Foundation Year in Fashion at Middlesex University? 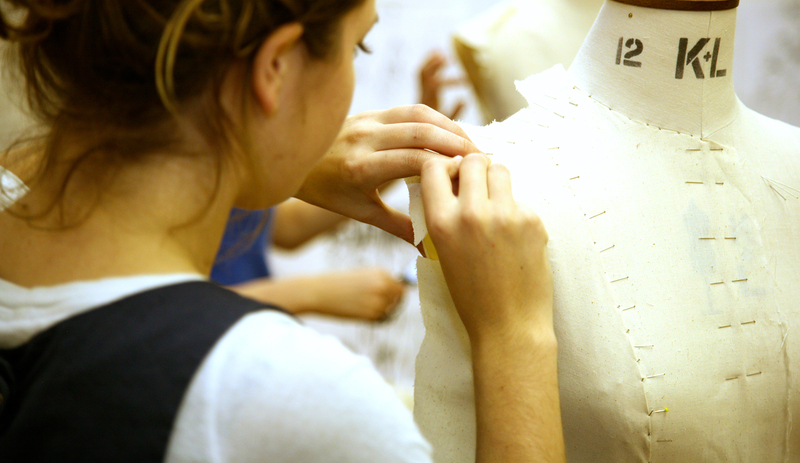 Gain essential technical skills while we prepare you for a stimulating career in the fashion industry, whether you want to be a designer, maker, stylist, technician, journalist or PR consultant. As well as technique, we will equip you with the confidence and independence you need to engage with the fashion world and move forward in your chosen aspect of the industry. 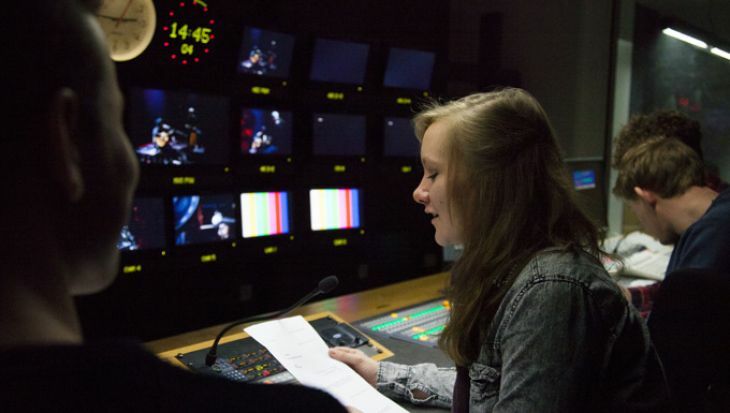 You will enrol on a four-year course which includes the one-year foundation year. The number of students who progress to degree study is very high. 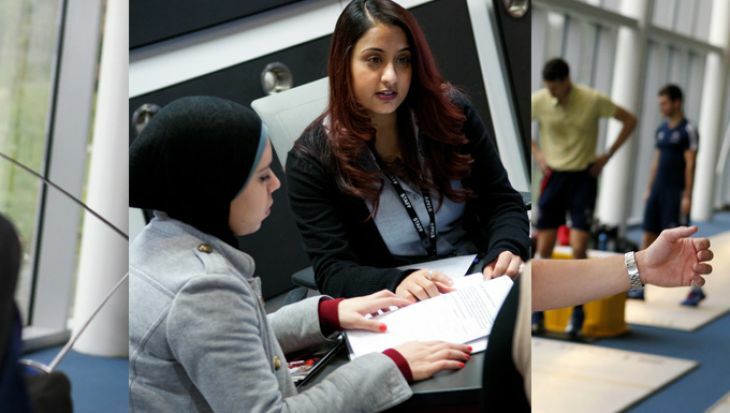 The Foundation Year in Fashion is taught in our excellent studios and facilities at our Hendon campus by the same lecturing staff who teach on our degree courses. You are taught in small group seminars, workshops and lectures. If you are interested in studying the Foundation Year in Fashion, you must apply to one of our four-year degree courses. Please have a look at the How to apply tab for further information. 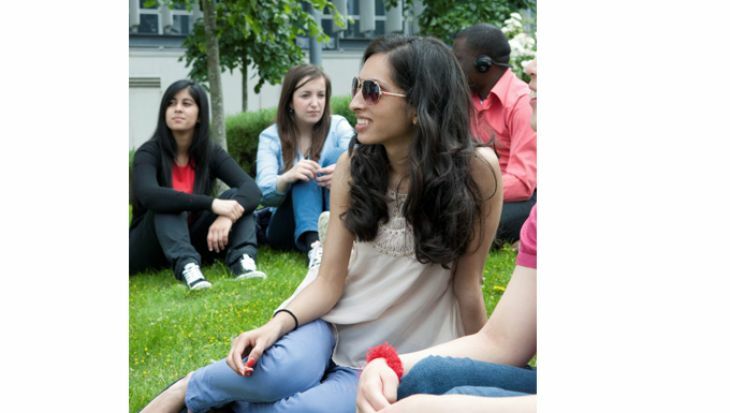 Successful completion of the foundation year guarantees entry onto your chosen degree. What will you study on the Foundation Year in Fashion? 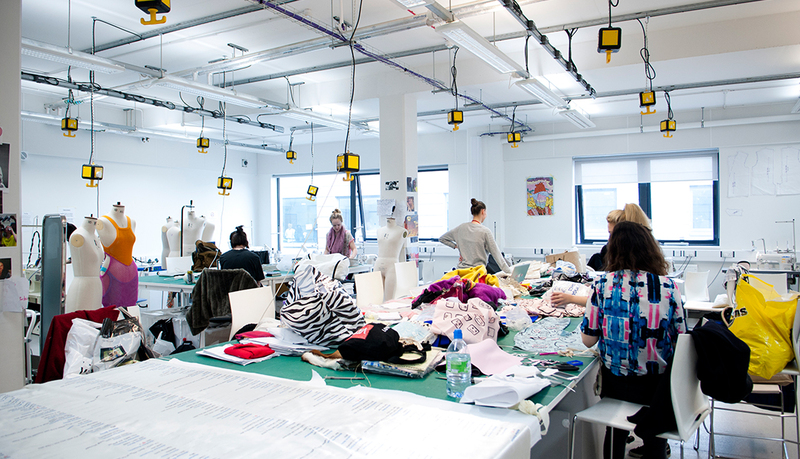 The first year of the course is an intensive experience which will enhance your creative and communication skills as they apply to the broad and exciting world of the fashion industry. Your learning will focus on making and learning specialist techniques; developing a creative portfolio, and developing skills in fashion-specific research and writing. 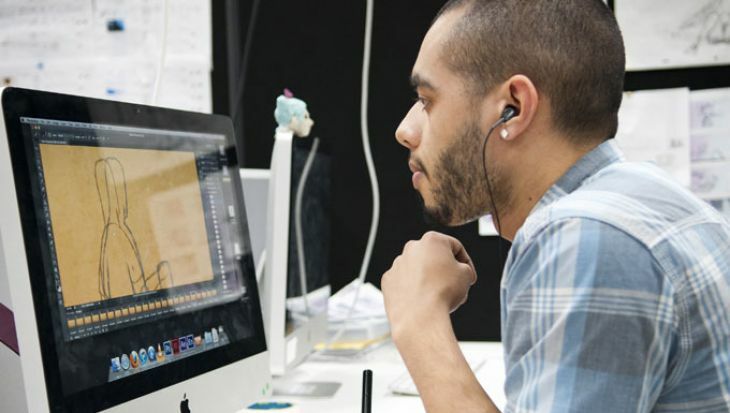 At the end of your first year, you will have developed a strong portfolio that will showcase your skills and reflect your future professional direction. 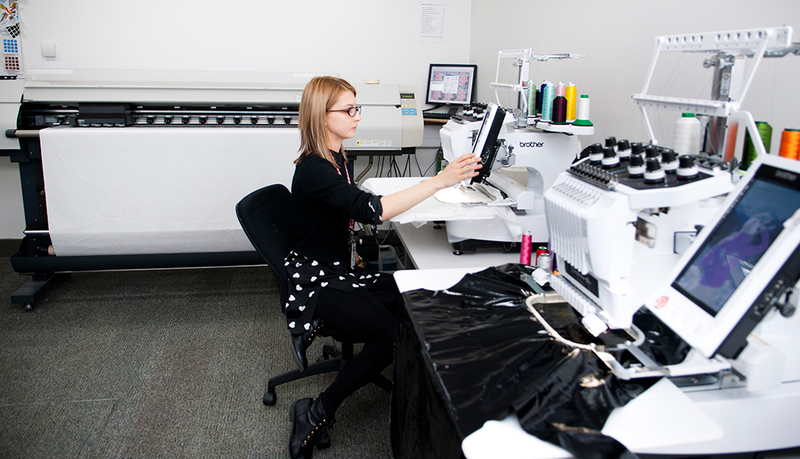 This module will introduce you to design skills such as the selection and gathering of visual and written information, analysis, evaluation and development of selected information, along with the knowledge and understanding of specialist skills such as pattern cutting, draping on the stand, garment construction, embellishment and finishes. You will also cover life drawing and be introduced to photography, and create an online learning journal. In this module, you will focus on the selection and development of visual and written information, as well as portfolio presentation. You will also continue with the specialist fashion skills started in Principles of Fashion. 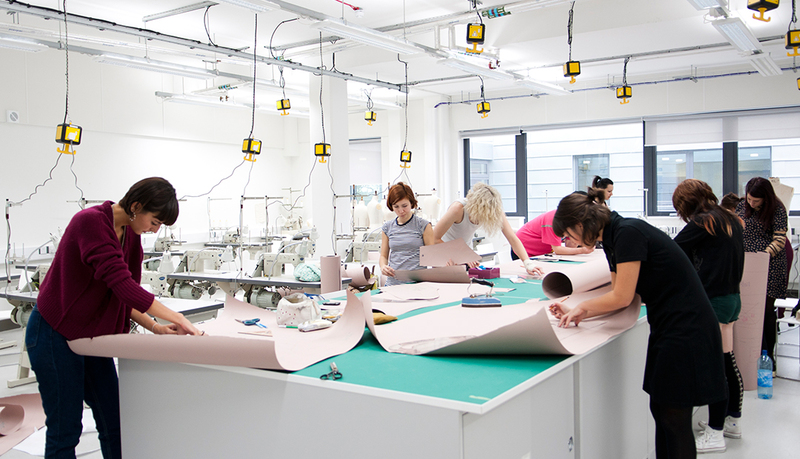 This module aims to give you an insight into the resources and cultural reference points that inspire fashion and creative industries in one of the most exciting creative centres in the world: London. It will introduce the vibrant culture and excitement of London through gallery and exhibition visits, creative studio visits and lectures and film screenings. You will build a visual and textual diary and adding your own reflection and critical appraisal of the trips that will help you develop your confidence and your competence in academic research and your writing skills. In this module, you will focus on developing and establishing your individual and personal style, and learn how to present your final work in a professional way. This module will support you in designing and presenting your final portfolio for the Fashion Portfolio Foundation Certificate. Philip trained as a textile designer at Winchester School of Art and worked for more than ten years as a freelance stylist and writer. 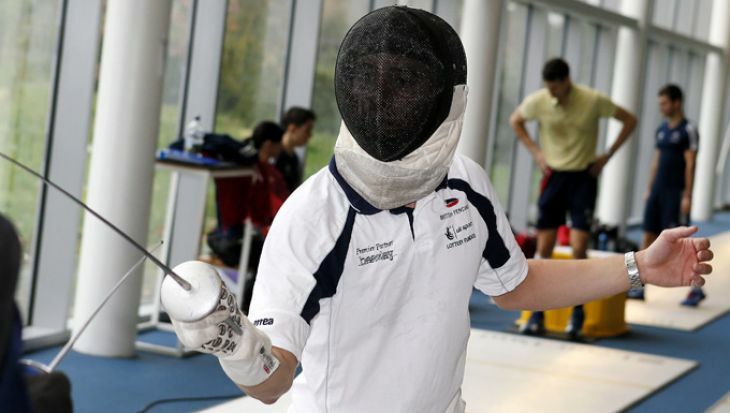 Over the years his teaching has predominantly been linked to his industry experience. His doctoral research is centred on the role of the fashion stylist, focusing on changing attitudes to the role and intellectual property rights within the discipline. Research output relating to the practice of fashion styling has led to participation in Fashion Colloquia conferences at l'Institut Francais de la Mode, Paris, Domus Academy, Milan and London College of Fashion. He curated the Black Dress exhibition at the Concourse Gallery in Southampton, which explored the research process of stylists and photographers. Further research activity over the past few years has linked to interest in internationalisation of fashion curricula and collaboration with Chinese partner institutions. 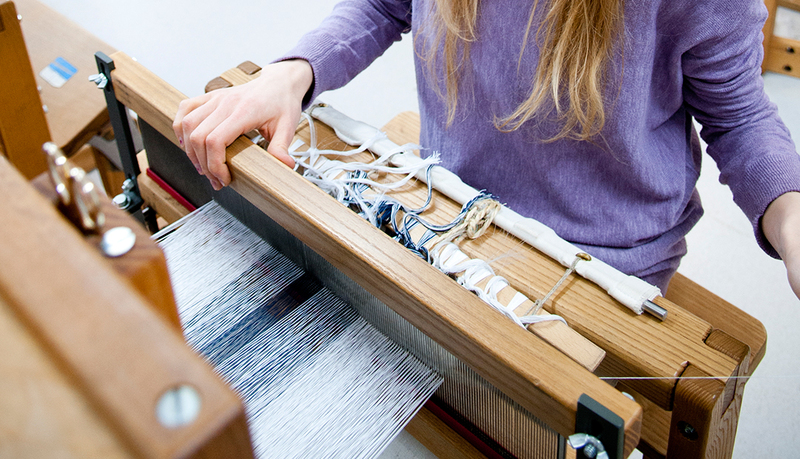 Philip has hosted a number of intensive workshop sessions and summer school projects with Chinese students, both in the UK and at the Zhejiang Fashion and Textiles College, Ningbo and Shanghai Institute of Design. Matt studied Fashion Design at Central St. Martins and has worked as a stylist and Fashion Editor for Arena, Dazed & Confused, Exit, Nylon, POPand The Face magazines. In addition he has collaborated with numerous designers on runway presentations internationally. Matt publishes various ‘zines that explore themes of identity, sexuality and gender that he exhibits internationally. I was able to progress onto the BA Fashion Design after my foundation year. The skills I've developed have focused on the different ways of layout for my portfolio as well as sewing techniques such as for different seams and pockets. The thing I enjoyed most was the space we had in our studio and the fashion tutors were very helpful throughout the whole course. 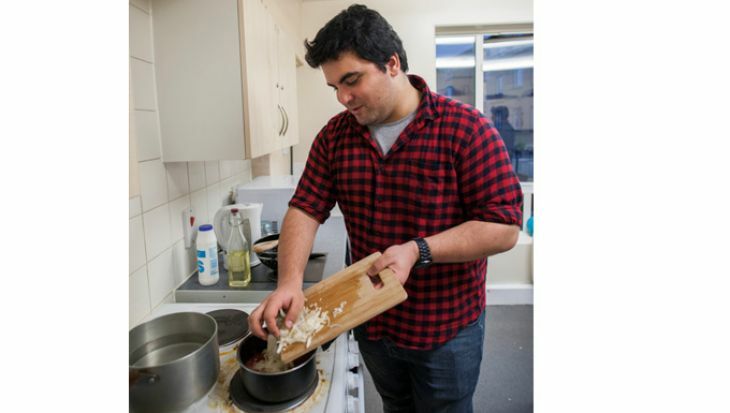 And what I've most enjoyed about studying at Middlesex would be the overall environment because even though it is a place of study, it still makes me feel comfortable to be around.